We provide professional and prompt service in preparing and filing your Personal Tax Returns – T1 Returns. 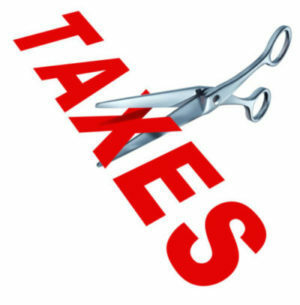 While personal taxes are typically simple and there are a lot of Free “Do it yourself” resources and softwares available in the market and online, however personal taxes are also very dynamic and you may either leave money on the table, by not taking into consideration all tax credits which may be available to you, or you may end up making a minor error which could lead to a much more difficult and time consuming process to fix this error. We know how to maximize your benefit and minimize your tax burden. Our experienced personal tax accountants in Oakville and Mississauga are highly educated tax professionals, who will analyze your tax situation and prepare your Personal Tax Return – T1 Return accordingly. Finally, you will get all your tax related questions answered by one of our personal tax accountants in Oakville or Mississauga, in relevance to your tax situation.